Tbilisi is the capital and the largest city of Georgia. Tbilisi is a significant industrial, social, and cultural centre. The city is also emerging as an important transit route for global energy and trade projects. Located strategically at the crossroads between Europe and Asia and lying along the historic Silk Road routes, Tbilisi has often been the point of contention between various rivalling powers and empires. Georgia is in South Western Asia, bordering the Black Sea, between Turkey and Russia. The climate is warm and pleasant. It is mediterranean-like on Black Sea coast. The official language is Georgian. English is increasingly spoken and understood by the younger generation. Russian is widely understood, but people prefer to speak English when possible. The main religion is Christianity. In Georgia, friendship and socialising are highly valued. Eye contact during conversation is particularly important. Expatriate business dress is typically a suit. Expatriates will often be invited to dinners with frequent toasts. Male expatriates, in particular, will be expected to join their hosts in drinking numerous shots of vodka. The security risk for expatriates in Georgia is medium, but high in Abkhazia, South Ossetia, where conflict can occur between Georgian security forces and informal armed groups as well as the danger of landmines. Risks in the rest of Georgia include petty crime, particularly in expat areas such as Vake-Saburtalo and Rustaveli Avenue in Tbilisi, as well as risks related to sporadic political protests. The currency of Georgia is the Georgian Lari (GEL). Credit cards are widely accepted in Tbilisi, but to a lesser extent in the regions. ATMs are available in larger towns. Prices are often quoted in US dollars and Euros, however by Georgian law all goods and services should be paid for in local currency (Georgian Lari). Medical facilities in Tbilisi are generally good but expensive. In other areas medical facilities are limited. The population of Tbilisi is 1.5 Million (2019 est. ), while the inflation rate (CPI) is 2.3% for Georgia as at February 2019. Xpatulator Hypothetical Tax for the Republic of Georgia is based on the current personal income tax rate which is a flat rate of 20%. 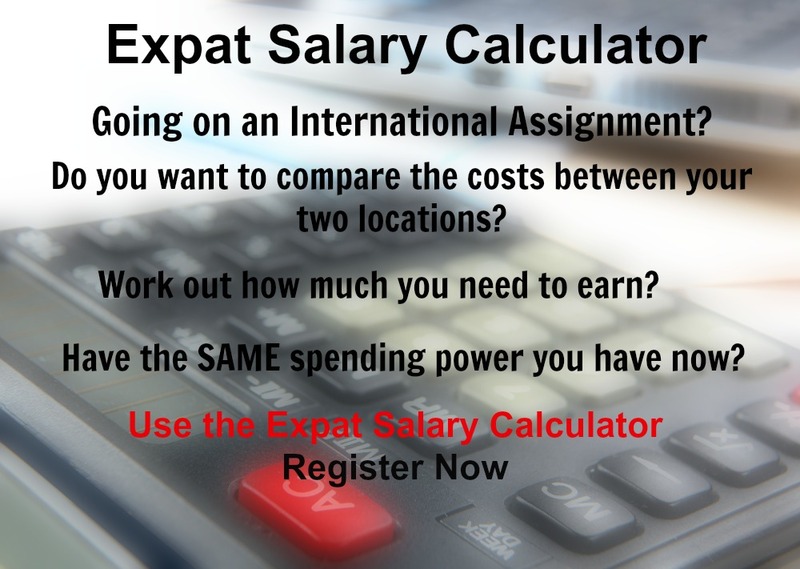 The cost of living for expatriates / professional migrants in Tbilisi as at 1 April 2019 is very low in comparison to other places in the world. Tbilisi is for example -26.7% cheaper than Houston TX for groceries, 5.4% more expensive for household costs than Kuala Lumpur, and -13.8% cheaper for transport costs than Dubai. Tbilisi is ranked as a high degree of hardship location. 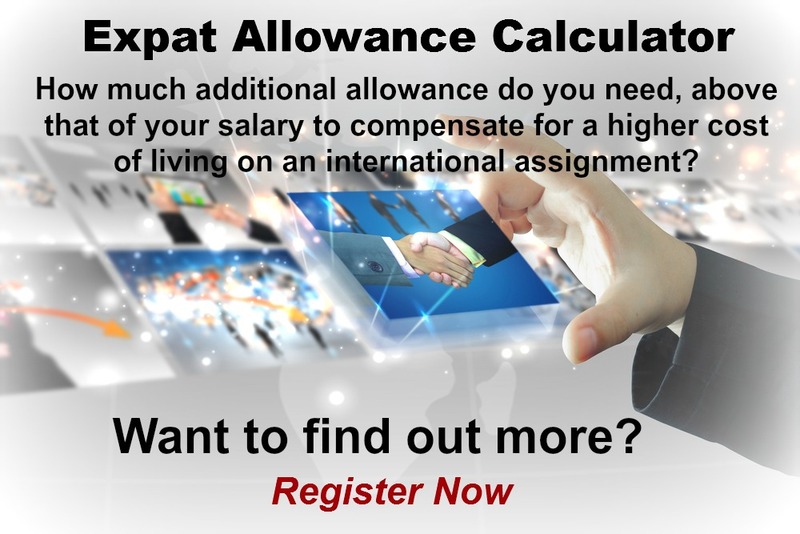 The hardship premium for Tbilisi for an expat from Perth, is for example 20%, i.e. host location (Tbilisi) premium of 30% minus home (Perth) location premium of 10%. 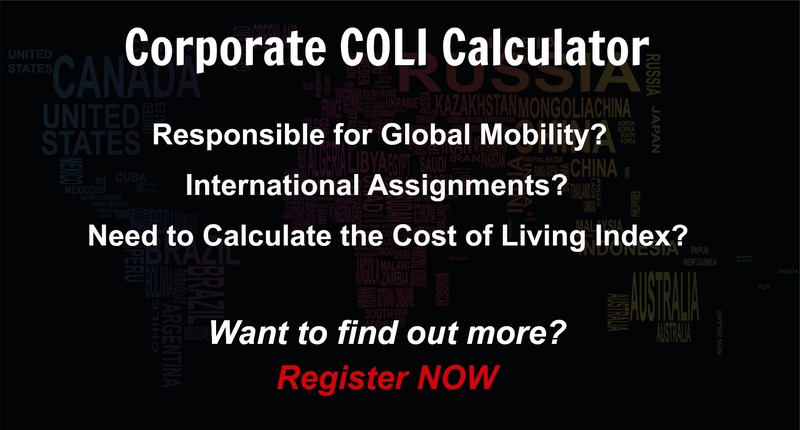 Want to know more about cost of living, hardship (quality of living) or expat salary in Tbilisi? Register subscribe to your home location and Tbilisi and run your personalised reports.